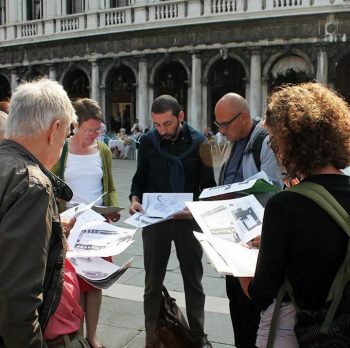 Italian courses in Verona are intensive and consist of 20 lessons per week. Lessons are generally divided into two parts: the first is devoted to the study of grammar, while the second focuses on communication and conversation. 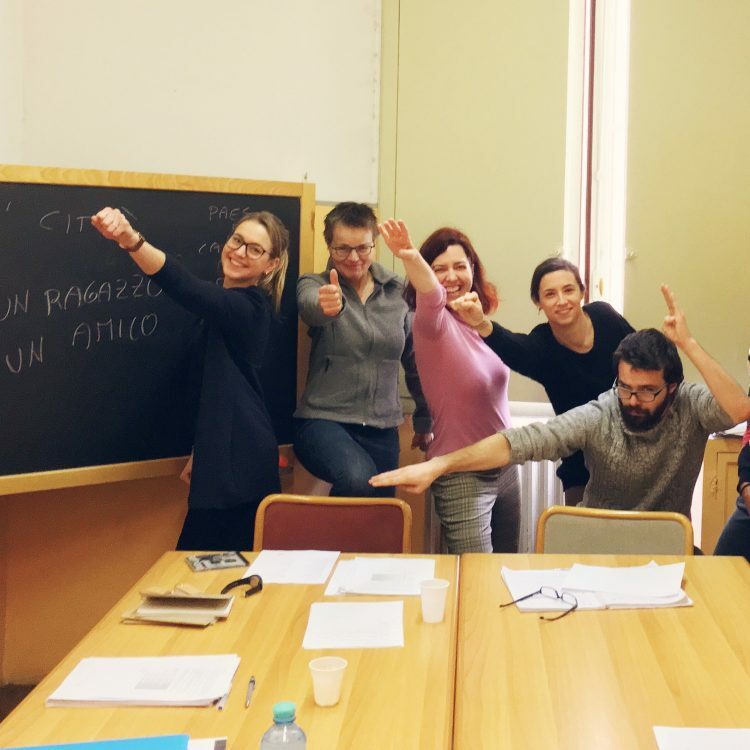 Groups are small and organised according to students’ Italian knowledge: for this reason you will do an entrance test before to start the course. By the end of the course students will receive a certificate of attendance. Our school in Verona, In Classe, is located in a newly renovated independent building inside a private school situated right in the town centre, next to the Castle, to the famous Piazza Brà and Piazza Erbe. 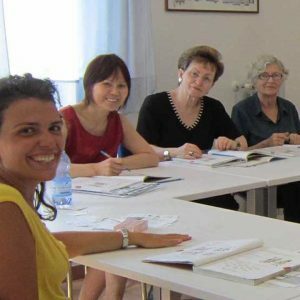 The school provides courses of Italian language for foreigners based on dynamic methods and an interactive approach. 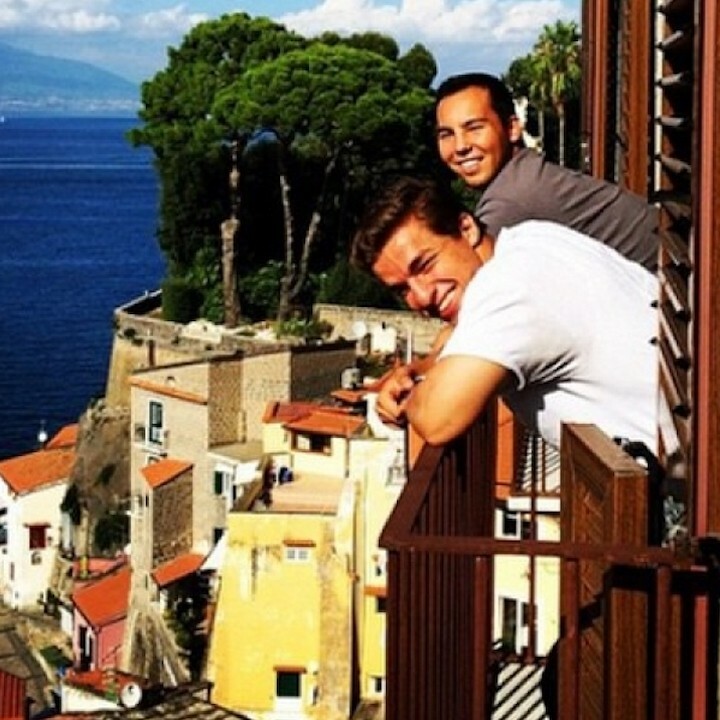 All teachers are native Italian speakers and certified to teach Italian as a second language. The school, entirely covered by Wi-Fi, is equipped with bright, spacious and comfortable rooms, free wifi, cafeteria and a small library with loan videos. Our price includes course, booking managing, course material, placement test, certificate of attendance and enrollment fee. Where applicable, accommodation is booked from Sunday to Saturday (costs of utilities, bed linen and towels included). Accommodation prices can change according to the period of the year. Double rooms are subject to availability. The following prices are indicative and will vary depending on the type of accommodation chosen and on the period of the year. Please do not hesitate to contact us for further information. City centre in Verona city centre. El curso me ha encantado. Profesores jóvenes y bastante dinámicos. Grupos pequeños y la escuela era muy bonita y agradable. Quizás lo que mejoraría son las actividades de por la tarde, algunas eran de pago y no eran muy dinámicas. Pensaba que iban a ser cosas más divertidas y que nos ayudasen a conocernos entre los estudiantes. Pero bueno, en general muy bien. He aprendido mucho. Verona es una ciudad fantástica, superbonita, sin muchos coches y no muy grande. Se puede ir andando o en bici a todas partes. A Federica de Studiainitalia le tengo muchísimo que agradecer porque fue ella la que me recomendó Verona. Y acertó totalmente. Creo que el trabajo que hacen es muy útil. Tú le cuentas lo que buscas y ella te ayuda muy honestamente a buscar algo que te encaje a ti personalmente. Es un trabajo muy importante cuando uno no conoce Italia y no conoce las escuelas. Gracias.